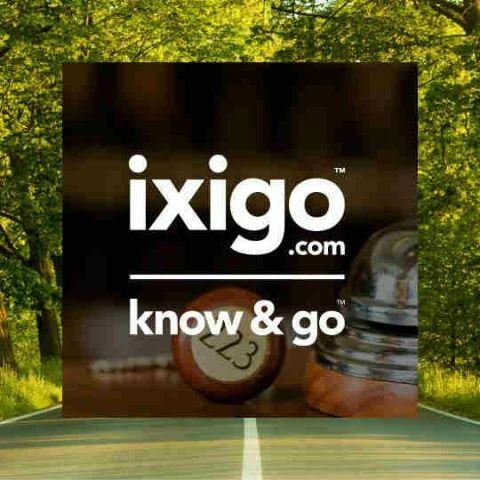 Travel planning website Ixigo has now launched an app for Windows Phone. The app lets you search for flights, hotels and buses. You can also book tickets and hotels from the convenience of the app itself. The app lets you compare prices and rates of more than 250,000+ hotels across the world. Train enquiries can also be done via this app. The app updates you on travel recommendations, delays and status of your mode of transport right from your home screen tile. CTO and co-founder Rajnish Kumar said “Windows is the second most popular platform after Android for smartphones in India and we are excited to offer the simple, fast and light weight ixigo app to Windows Phone users. 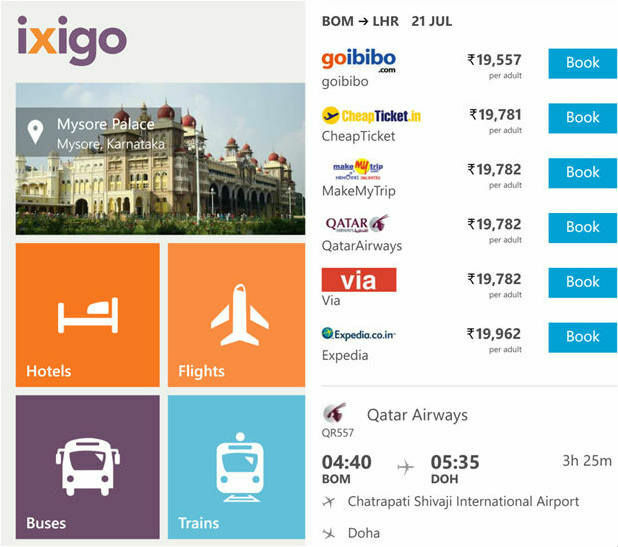 Users can now search for hotels, buses, trains and flights in this all in one travel app”.